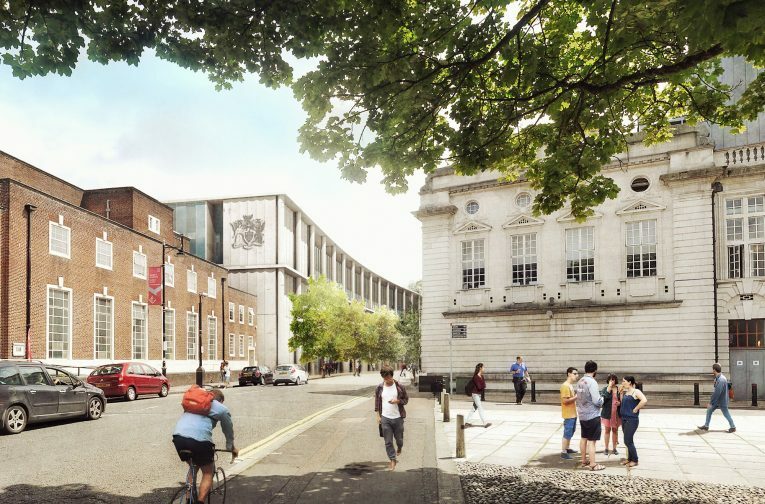 Donald Insall Associates advised Cardiff University on the development of its new Centre for Student Life, which will provide flexible study space, offices and student support services, and an auditorium. This will be the first new building to be developed in Cardiff’s historic Civic Centre for 36 years. The site is opposite the University Main Building by W.D. Caroe of 1903, which is listed as Grade II*; the site comprises three heavily altered late 19th century villas, which have been in office use for decades. We advised on the significance of the Victorian buildings and made the case that an exceptional new building, by Feilden Clegg Bradley Studios, would preserve the Conservation Area to a greater degree than the status quo. 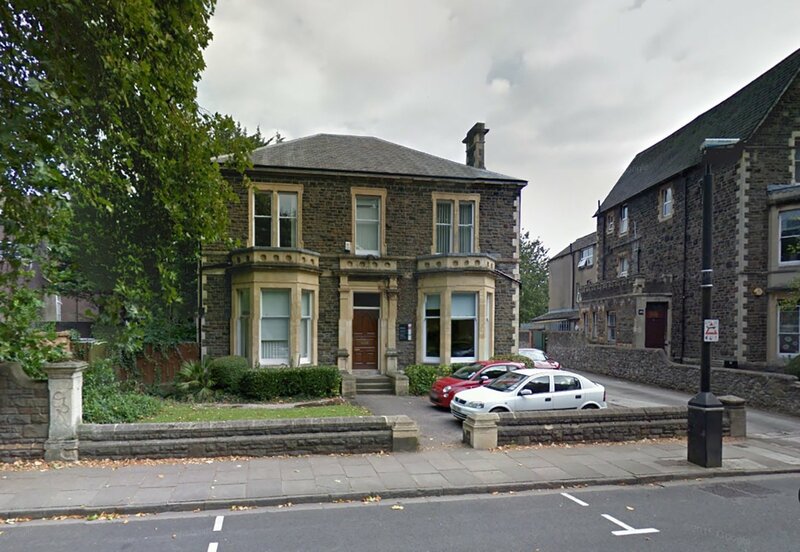 We represented Cardiff University in negotiations with Cardiff City Council, the Design Commission for Wales, Cadw, and Cardiff Civic Society. 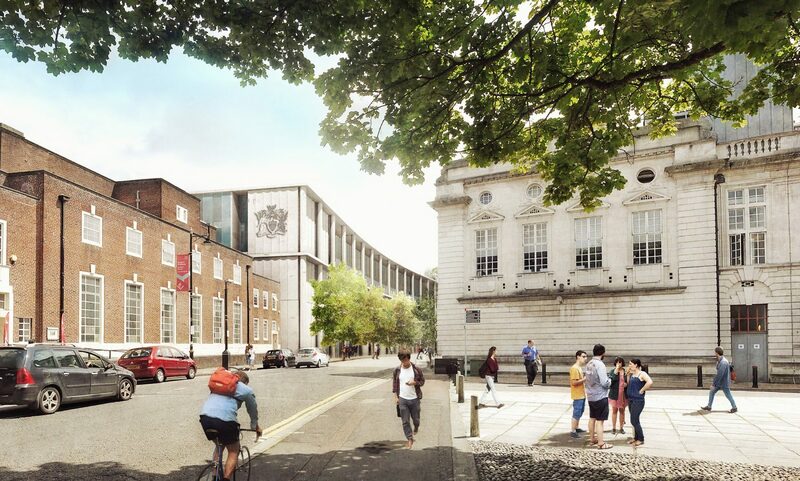 Our advocacy and report made the case that the construction and development of a modern university building alongside its historic buildings will maintain the civic dignity and architectural significance of the Conservation Area. The scheme was granted planning permission in 2018.